Amazon has reportedly signed a deal with NetEase for an unconfirmed amount to bolster its import business in China. The deal will see NetEase-owned shopping platform Kaola merge with Amazon in the near future. Amazon also concluded two recent deals with Western Union and WorldFirst to bolster its presence in Asia. Amazon has been operating in China for more than ten years and for the first time ever, it is drastically restructuring how it handles imports in the country. The e-commerce giant is reportedly in talks with NetEase owned shopping platform Kaola that is responsible for handling cross-border transactions. News about the deal first appeared after Caijing released a report on Tuesday. The reported deal has already been signed according to the source after difficult negotiations. The Kaola deal will not be Amazon’s first to bolster its presence in Asia. The e-commerce giant also forged deals with Western Union and WorldFirst recently to serve customers in the region. Amazon began its operations in China after it made a $75 million purchase for book-selling business Joyo. The e-commerce platform was originally offered books only and has grown over time to cover nearly everything you would find at a retail store. 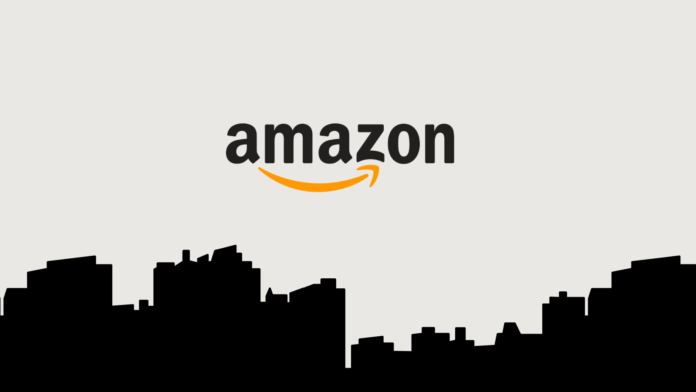 Amazon has had a difficult time in China with a report from iResearch stating that the global e-commerce behemoth has less than 1% share in the Chinese market. When it comes to imports, the company holds approximately 6% of the market share. NetEase is the second-largest game publisher in China after Tencent. The Hangzhou-based company could help the US-based company to finally garner a sizeable market share in China. What do you think about Amazon partnering with NetEase? Let us know in the comments below. Don’t forget to visit our socials on Facebook and Twitter, where the heart of our online community beats.